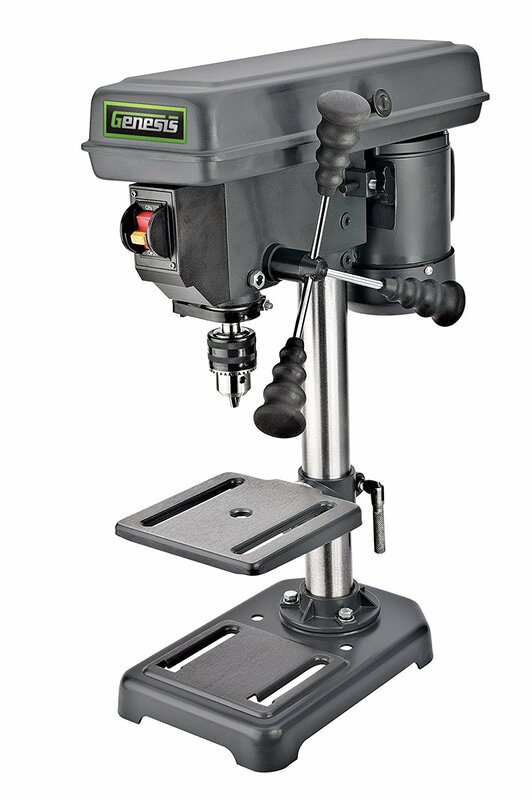 Genesis GDP805P 8 inch 5 speed drill press machine comes with a 2.6 AMP induction motor, which delivers quiet and smooth performance. 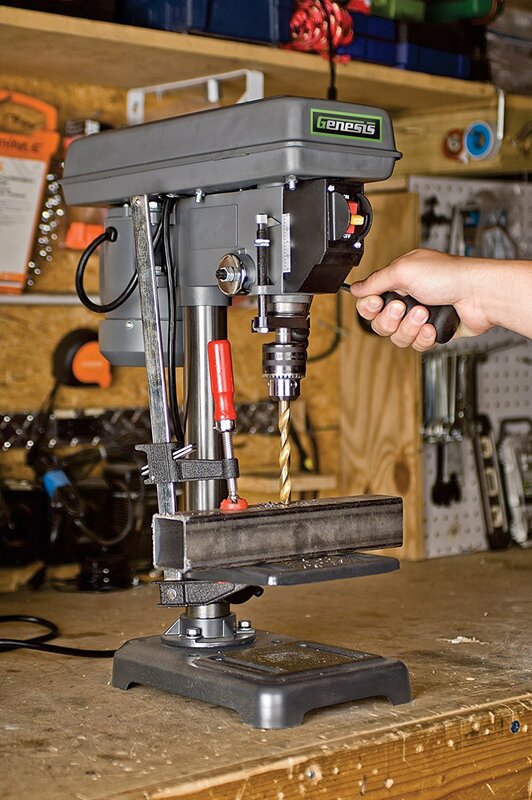 It comes with 5 speeds that deliver great versatility for most drilling works. 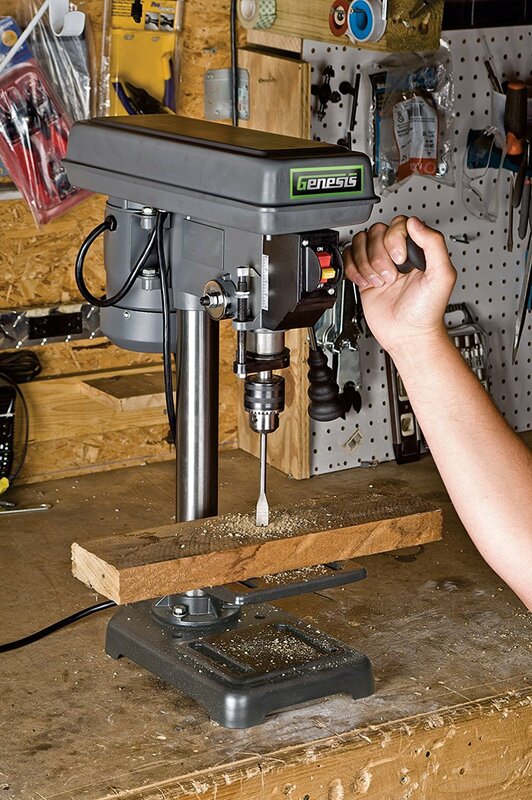 Further, Genesis GDP805P can easily drill to the center for 8-inch material. Further, it has 1/2-inch chuck, which handles large bits, and the table tilts from 0° to 45°. This high quality Genesis drilling machine is perfect for do-it-yourself project that needs power and convenience at a reasonable price. 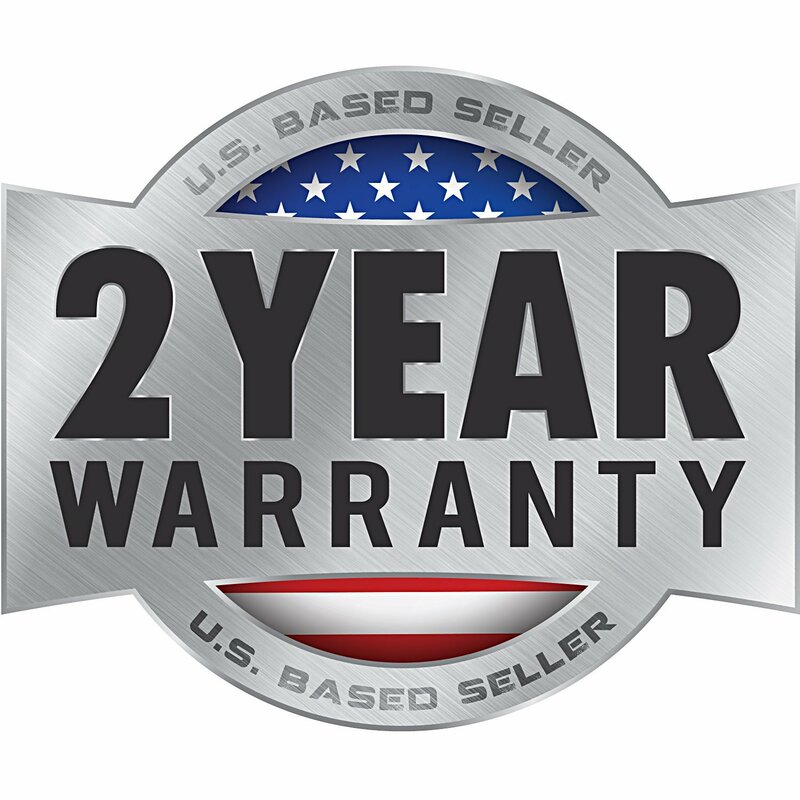 Amazingly, it carries a 2.6 AMP motor, which delivers power and performance with 5 speeds. Further, it comes with easy-to-access power switch with lock-out option. It also has an easy-to-access pulleys to change speed range with 5 different speeds.